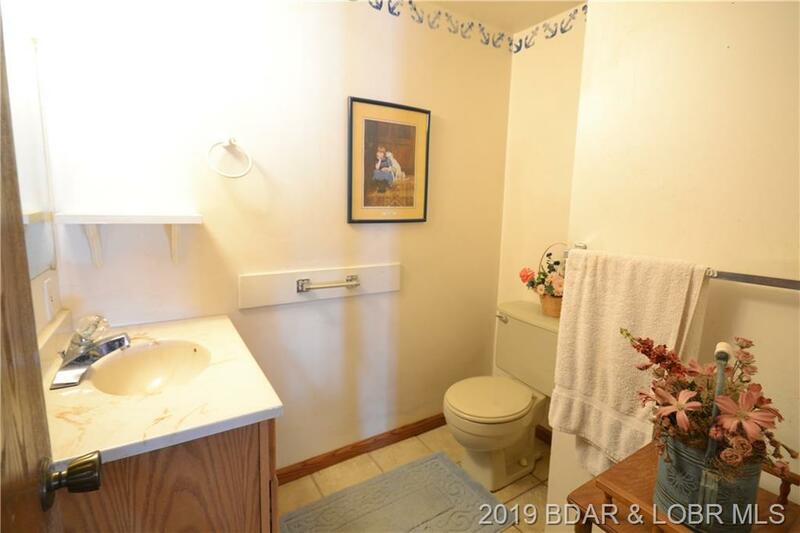 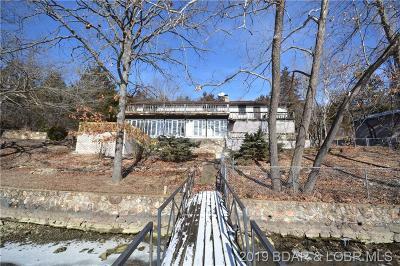 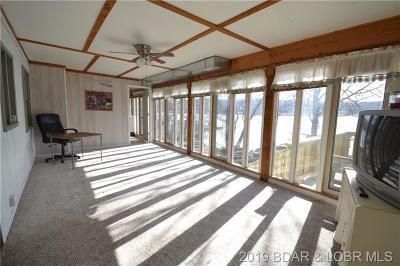 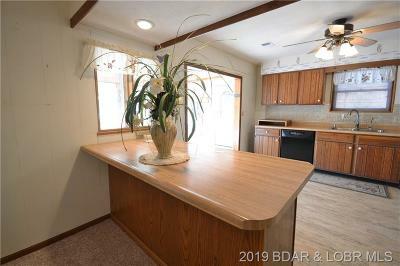 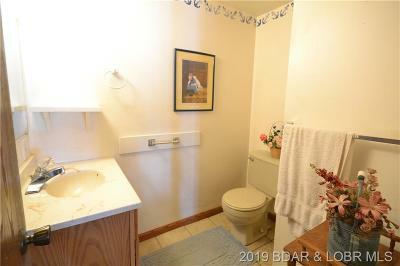 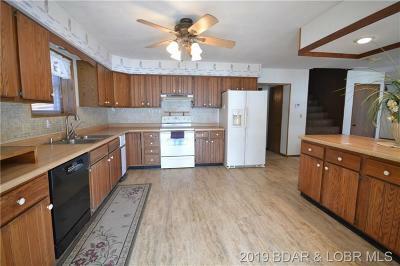 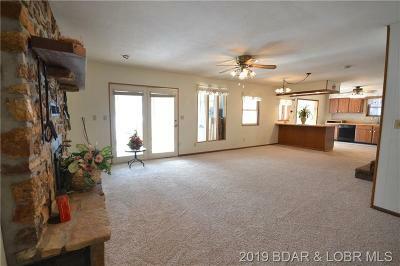 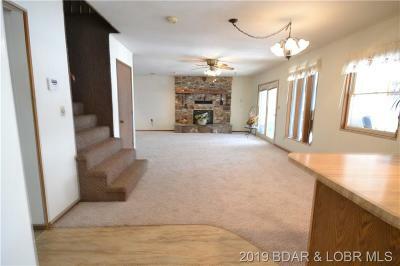 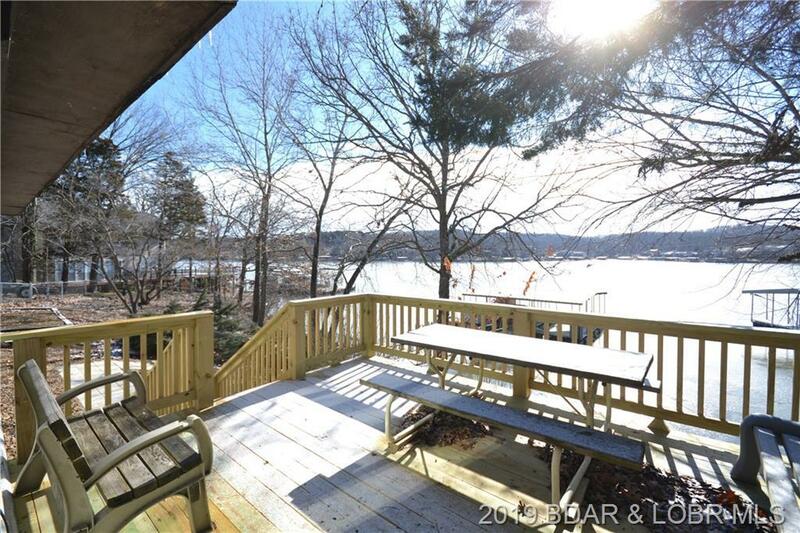 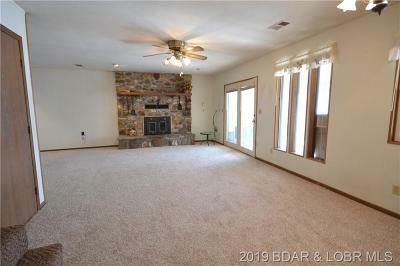 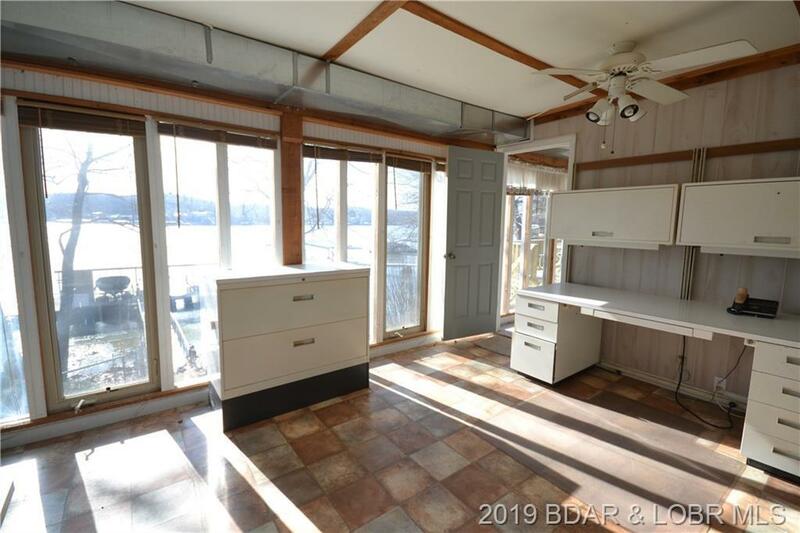 Here is that great Lake Home you asked about earlier, ready for you! 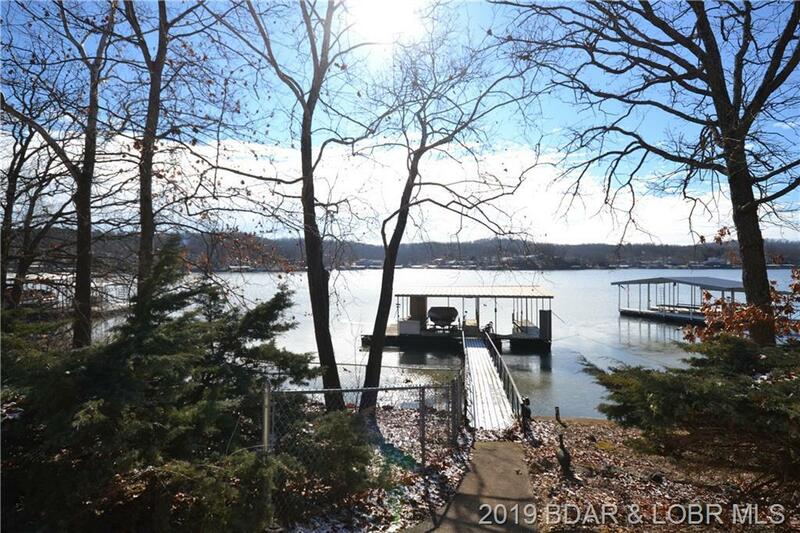 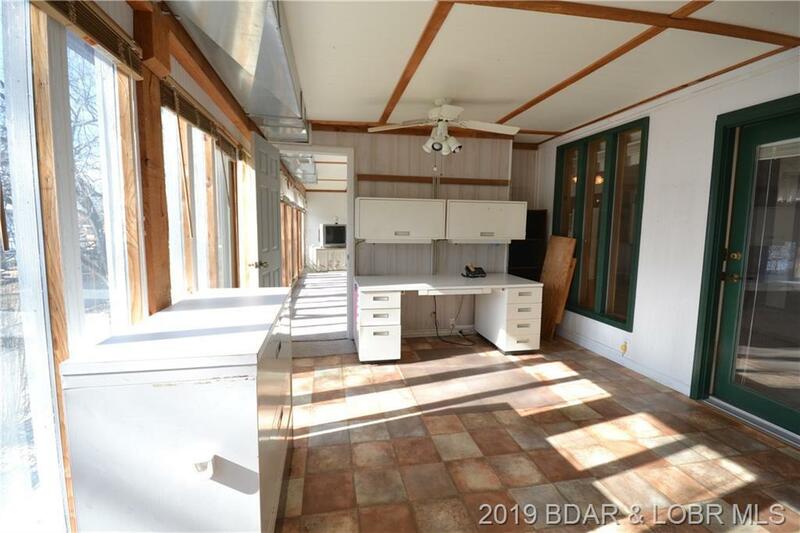 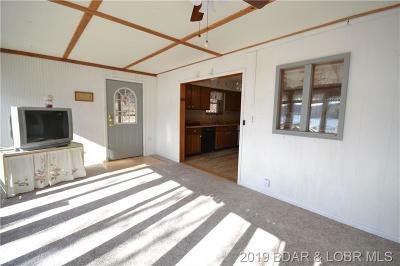 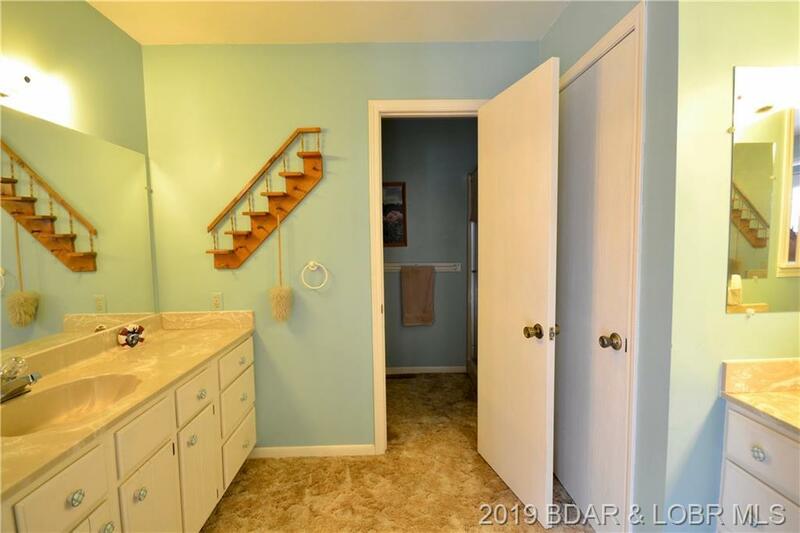 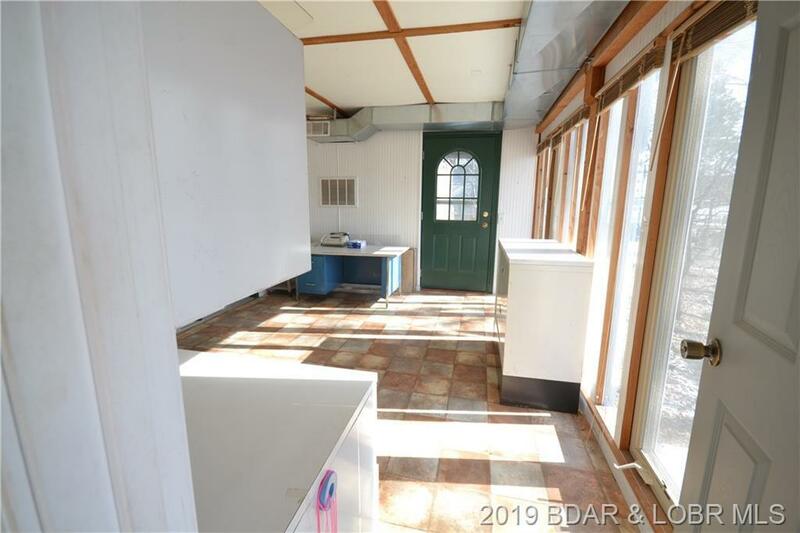 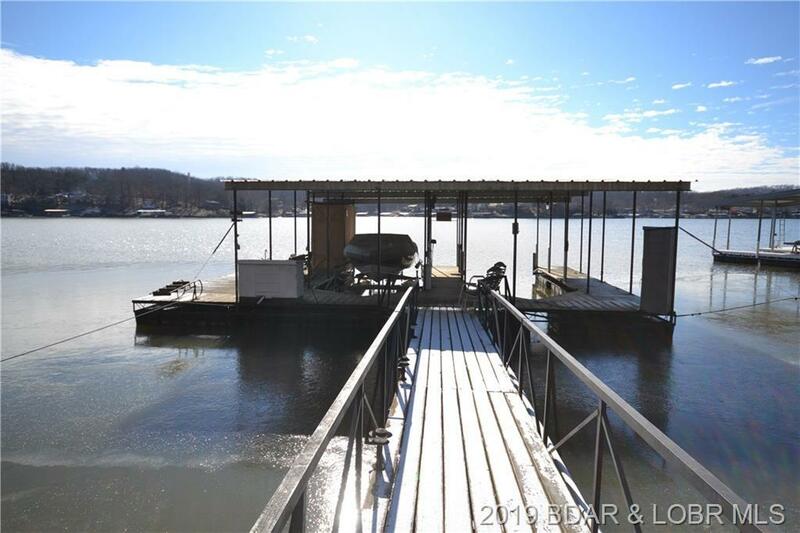 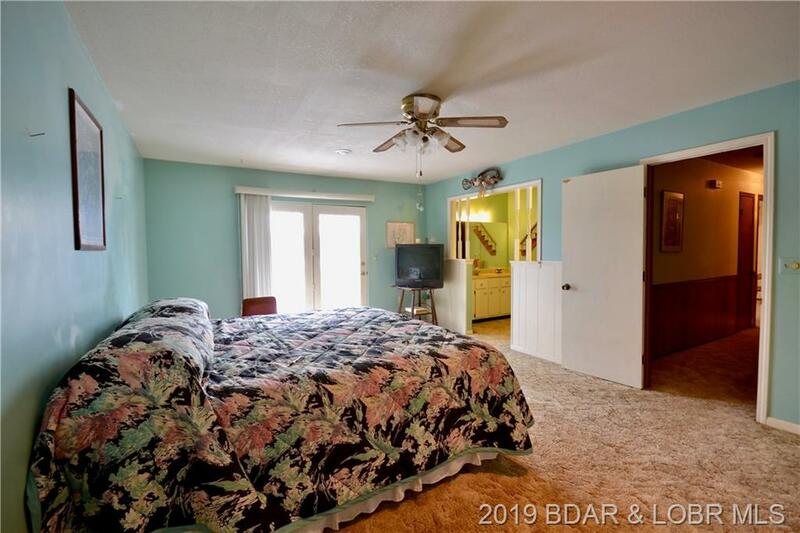 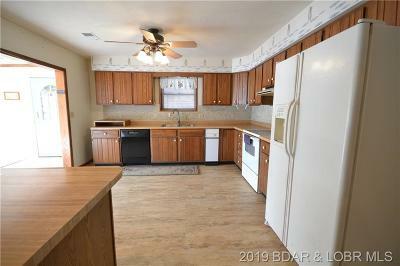 This three bedroom, three bath beauty has everything, great double lot, gentle topography, great view, enough room for a nice sized dock, huge attached garage with heat and affordable. 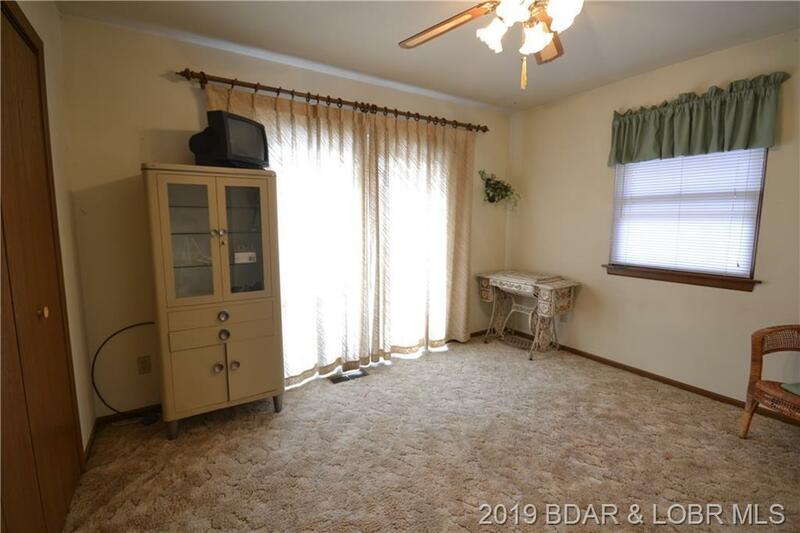 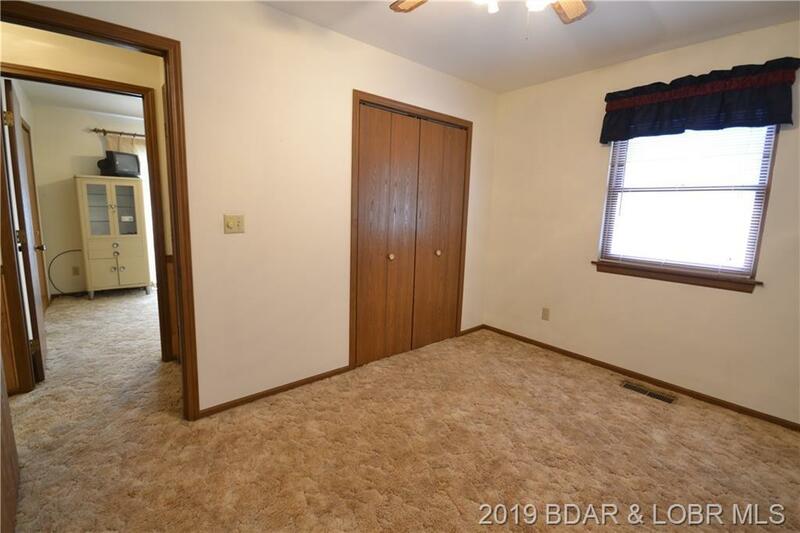 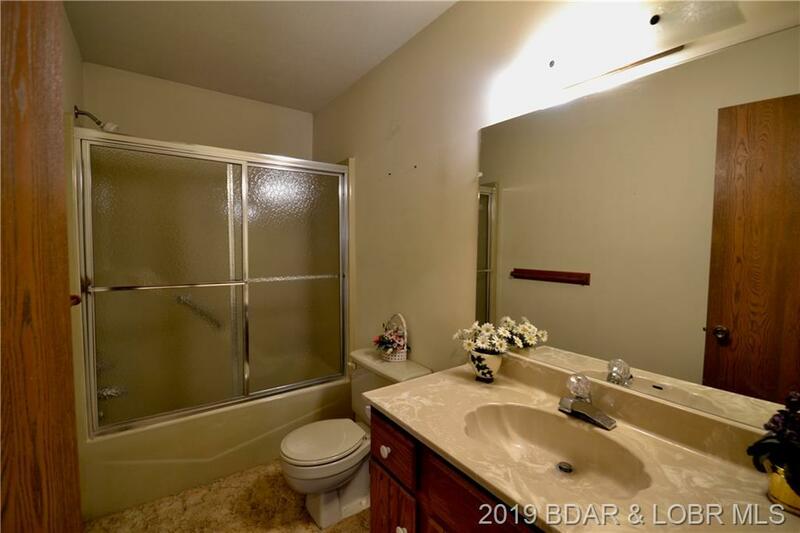 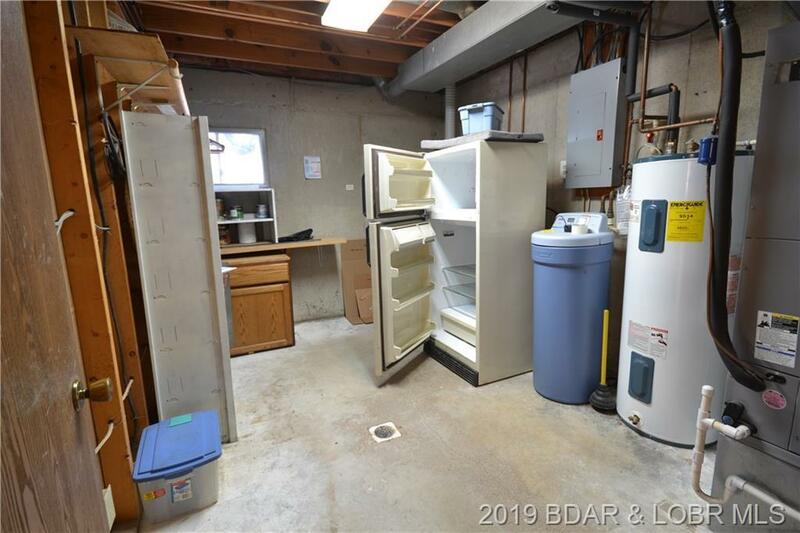 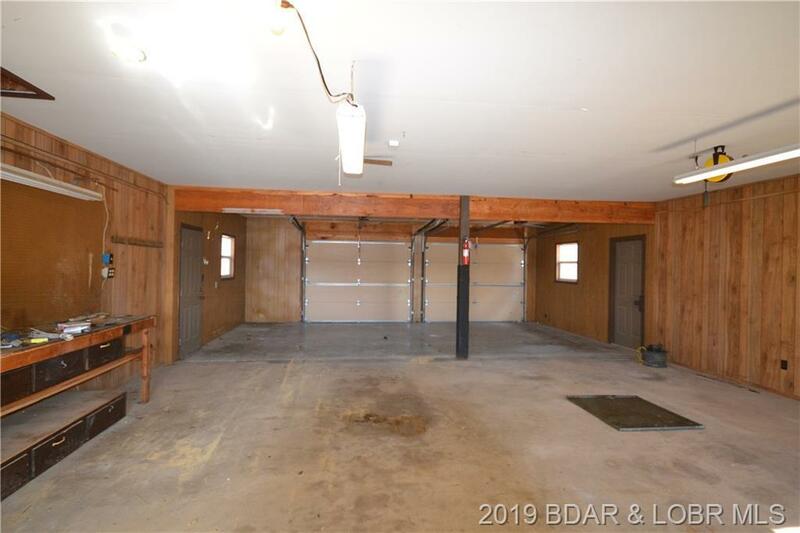 Lots of great amenities in this home, open floor plan downstairs, large eating bar, large dining area, Sone Wood Burning Fireplace, storage off the kitchen with extra fridge and freezer. 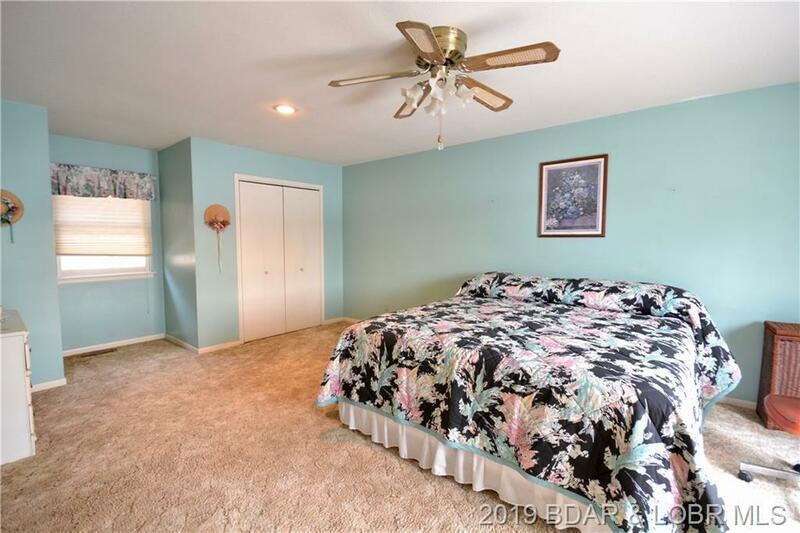 Master Bedroom Bath has a walk in shower and private deck. Right off the sunroom is a covered deck and below the garage is extra storage. 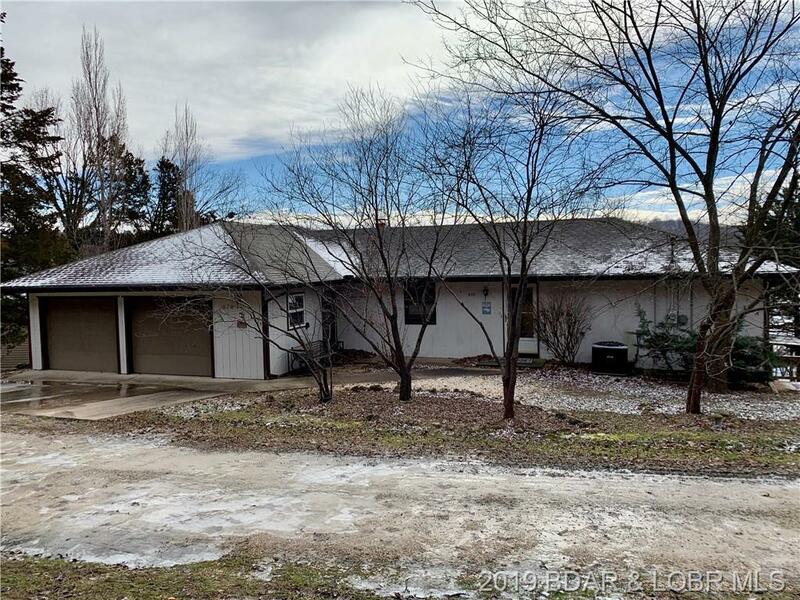 Directions: Highway 7 To 7-13 To A Right On Bellvue, Stay Right At The Y And Turn Left At The Bottom Of The Hill To Our Sign And The House On The Right.